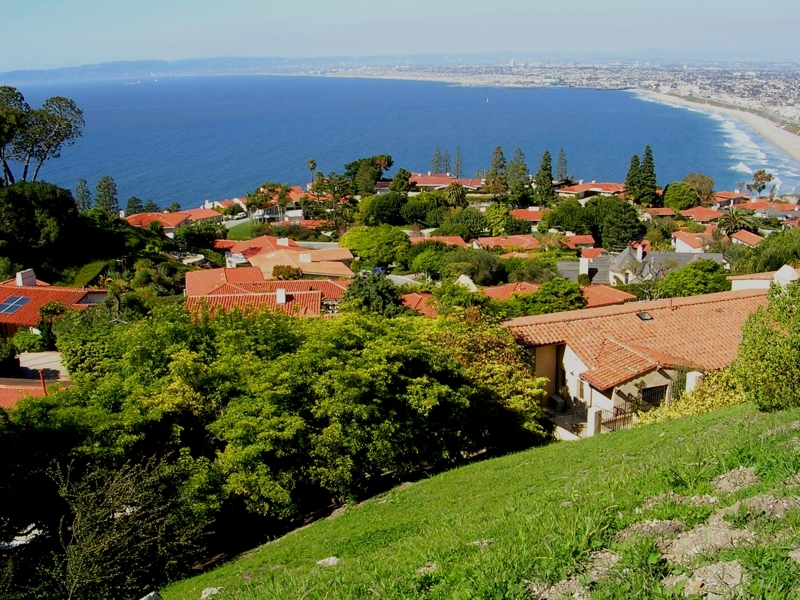 The single family home market for Palos Verdes Estates struggle during the 1st quarter of 2019. There are 66 homes listed for sale in the City of Palos Verdes Estates at the end of March , which is 38% higher than this time a year ago. The number of homes sold over the last 3 months, averaging only 9 sales per month, is 35% lower compared to the same period last year . This equates to almost 7 months of inventory, based on the average sales per month over the last 3 months. There are 19 homes in escrow at the end of March, however, the most since June last year. The average price per square foot over the last 3 months has been $757 per sq. ft. a 4% decrease over the similar period last year. The average days on market for homes sold during the quarter was about 2 months.The percentage of list price for homes sold is approx. 93% indicating an increasingly competitive market. The average list price of homes for sale at the end of December is approx. $3.9 million. This is about a 8% decrease from a year ago. The average sold price of approx. $2.5 million during the last three months is 24% higher than the comparable 3 months last year, however this was distorted by the sale of a single property for $14.1 million in January. This shows that the lower priced homes are moving faster. With 66 homes listed for sale at the end of March and average sales per month over the last 3 months of 9 homes sold, equates to about 7 months of inventory. The following chart of months of inventory is based upon the most recent month's sales of 13 homes.